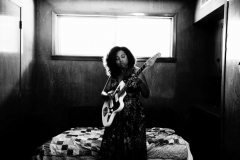 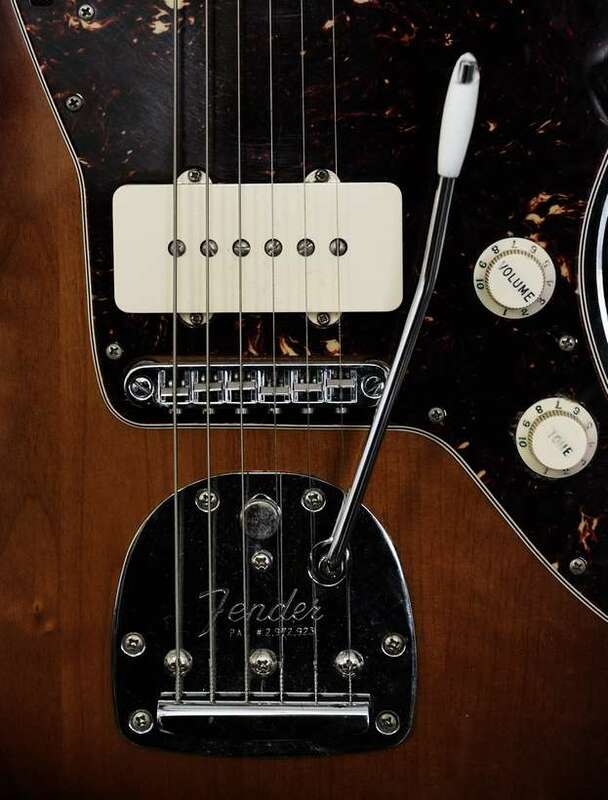 Fender Musical Instruments Corporation (FMIC) today announced the 60th anniversary celebration of Fender’s most creative and expressive model: the Jazzmaster. A hero of the underground, the Jazzmaster has been adopted by generations of artists looking for unique sonic qualities and combinations, unlocking genre defying sound that lives on today within music and culture. 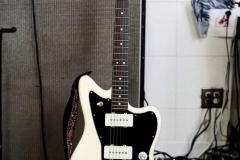 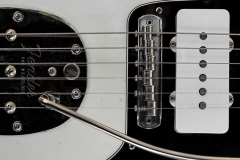 In 1958, Fender introduced the Jazzmaster as the top-of-the-line electric guitar for jazz musicians; later the sound and easily modifiable style attracted counterculture and misfit players, including aficionados of surf guitar – who rarely hesitated to personalise their instruments and make a sound of their own. 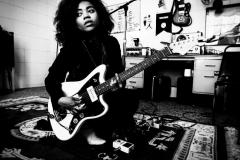 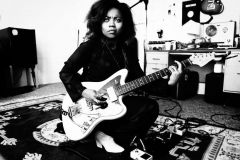 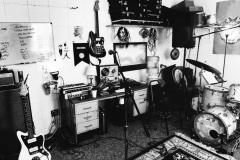 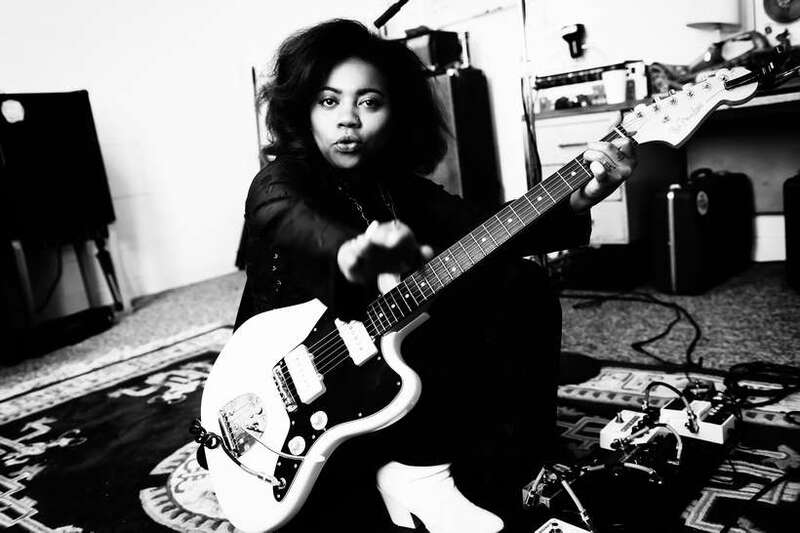 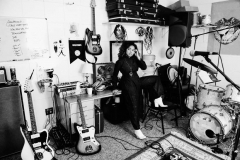 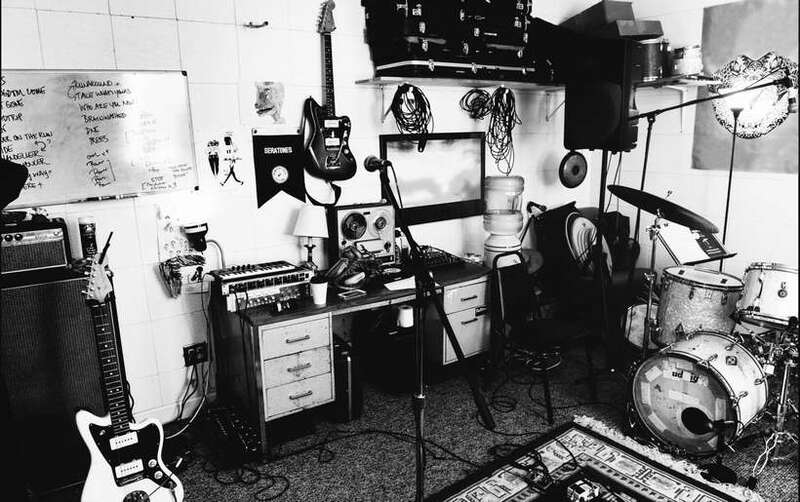 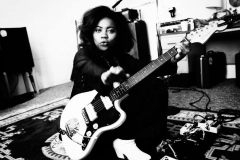 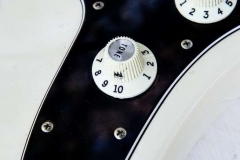 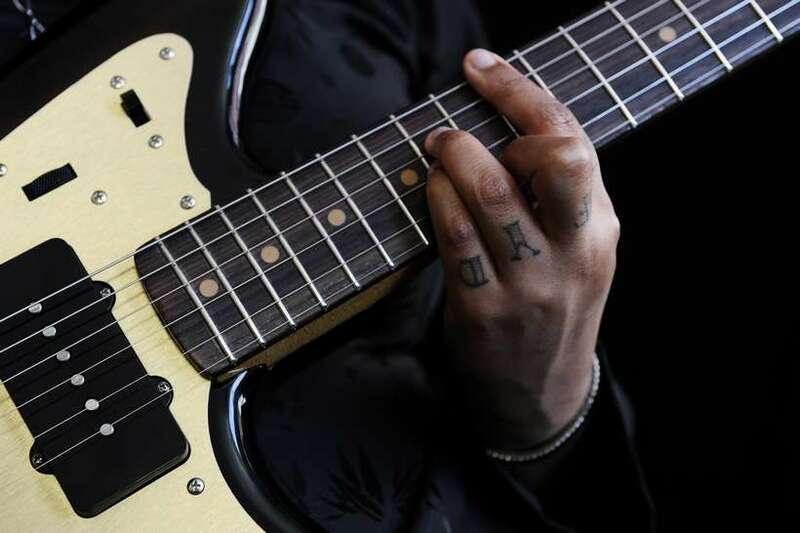 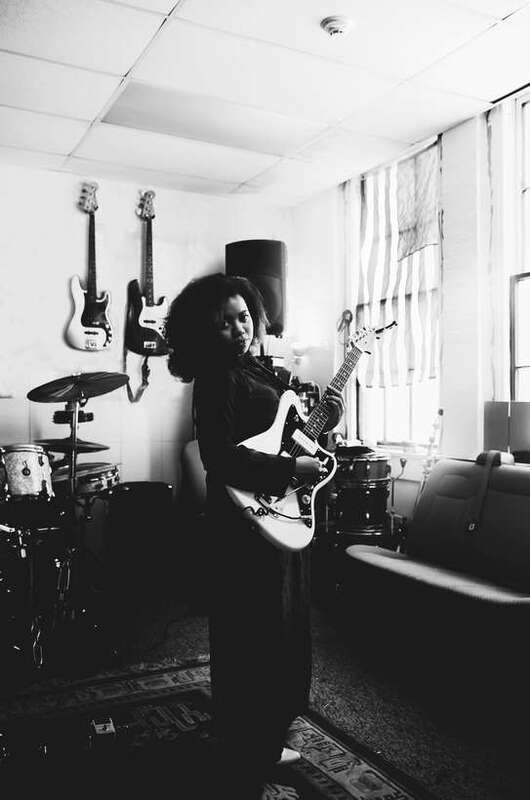 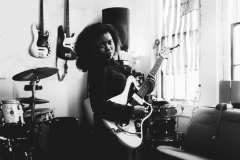 Over the past 60 years, players across genres have wielded Jazzmaster guitars – from J Mascis (Dinosaur Jr.), Lee Ranaldo (Sonic Youth) and Elvis Costello to Troy Van Leeuwen (Queens of the Stone Age), Jimmy Smith (Foals), Kevin Shields (My Bloody Valentine), Chelsea Wolfe and Jim Root (Slipknot),. 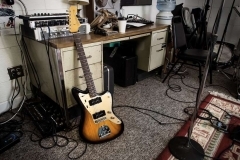 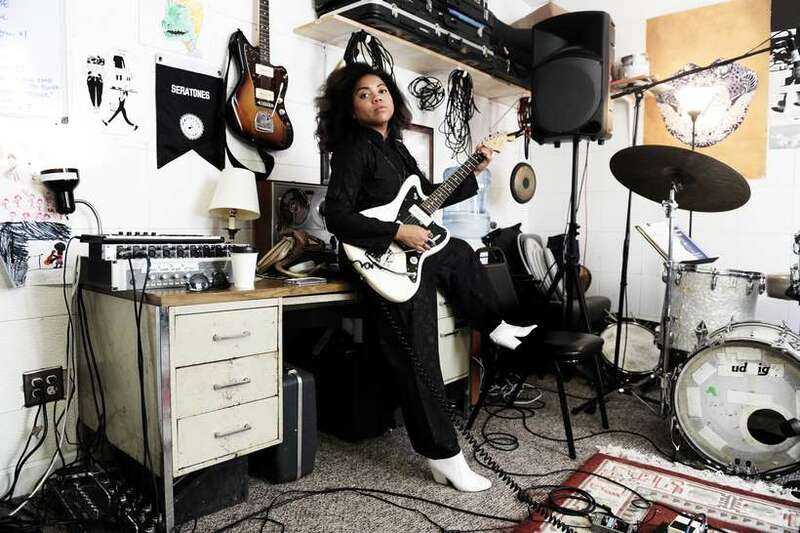 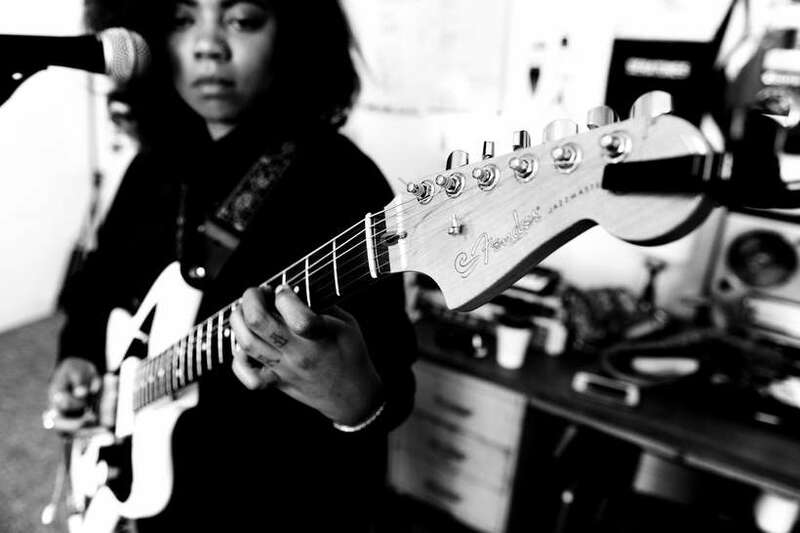 A cult classic today, the Jazzmaster still is the core tool for contemporary artists and innovative players continuing pushing the creative boundaries of music. 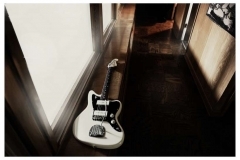 To celebrate the 60th anniversary occasion, Fender is releasing highly collectible iterations of the beloved Jazzmaster, including three, limited edition models in select colours: the Limited Edition 60th Anniversary ’58 Jazzmaster, Triple Jazzmaster and Classic Jazzmaster. 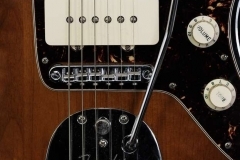 The original ‘58 Jazzmaster boasted a revolutionary offset waist, distinctive-sounding pickups, a flexible rhythm/lead circuit and was the first Fender guitar to sport a rosewood fingerboard. An homage to the original prototype of this ground-breaking guitar, the 60th Anniversary ‘58 Jazzmaster accurately recreates the bold and distinctive look and feel of the original 1958 prototype, giving players a taste of the Jazzmaster in its original form. The Limited Edition 60th Anniversary ’58 Jazzmaster is offered in 2-Colour Sunburst. 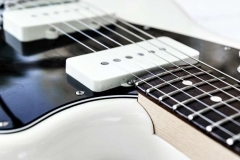 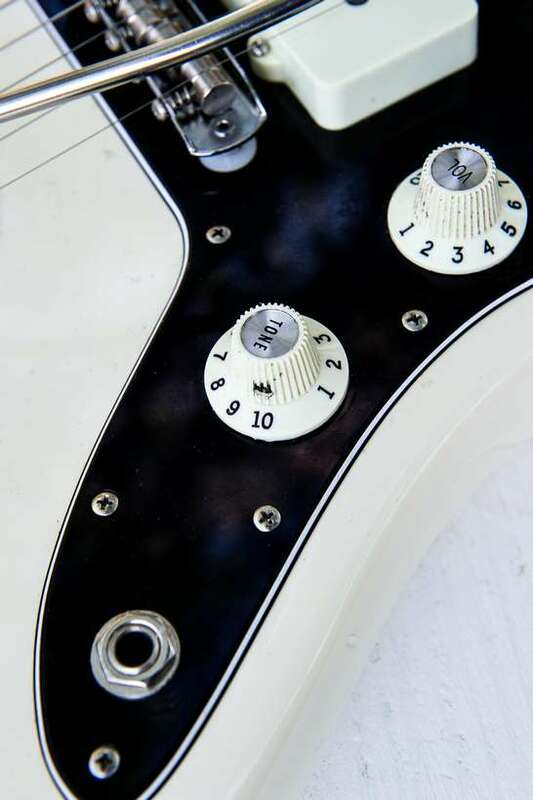 Classic Jazzmaster updates the classic 1966 model with features that modern, creative players are sure to appreciate. 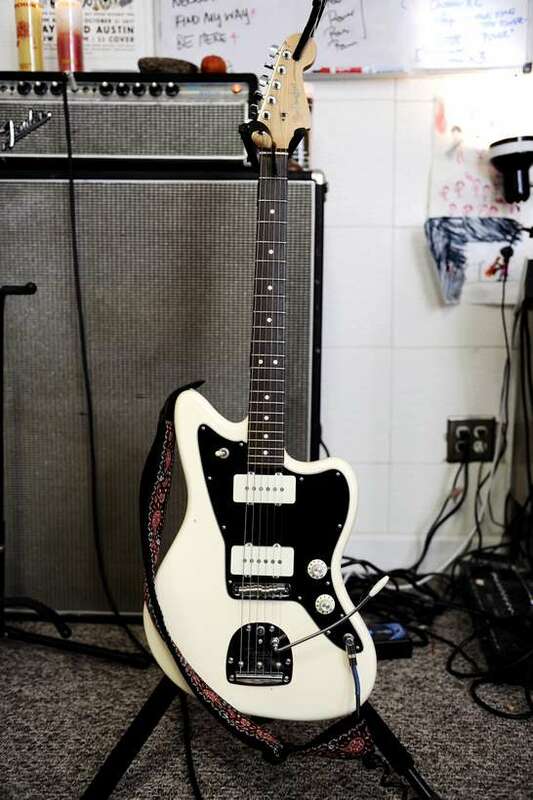 This model is a reproduction of the 1966 Jazzmaster, which at the time, was updated with the following features: bound neck, block inlays, and as a special aesthetic touch, a slick-looking matching painted headstock. 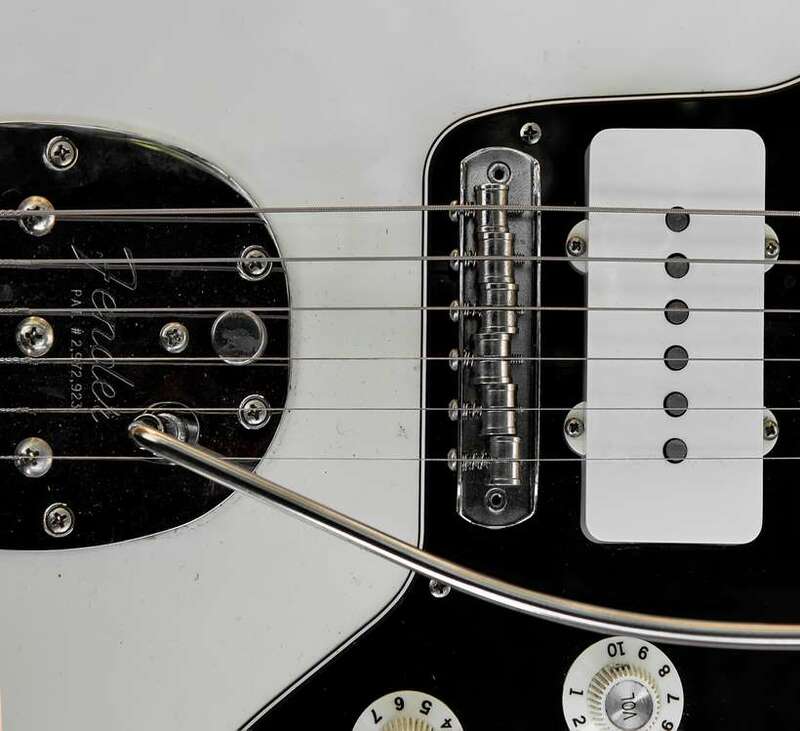 These stylish visual cues—as well as the rich, multi dimensional sound—made this one of the most sought-after Jazzmaster models. The Limited Edition 60th Anniversary Classic Jazzmaster is offered in Daphne Blue, Black, Vintage Blonde, and Fiesta Red. 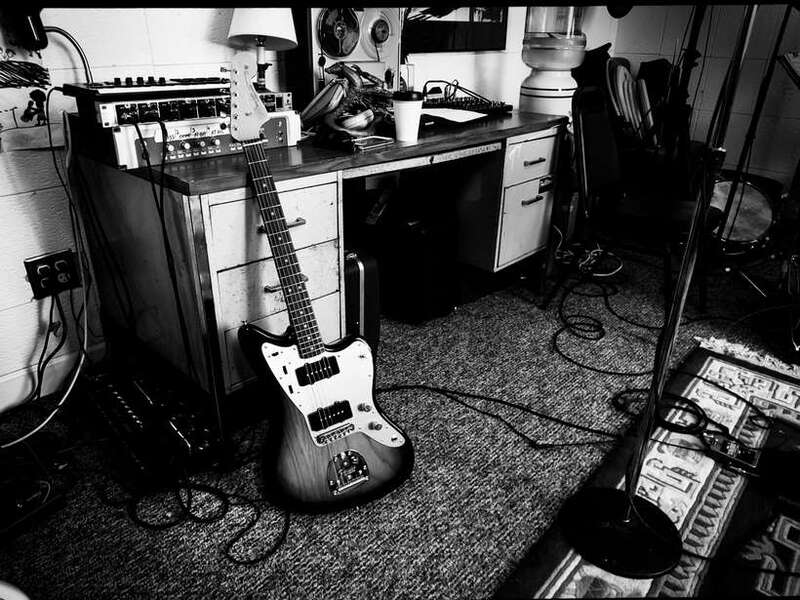 o Available September 2018: Limited Edition 60th Anniversary Triple Jazzmaster and Limited Edition 60th Anniversary Classic Jazzmaster.